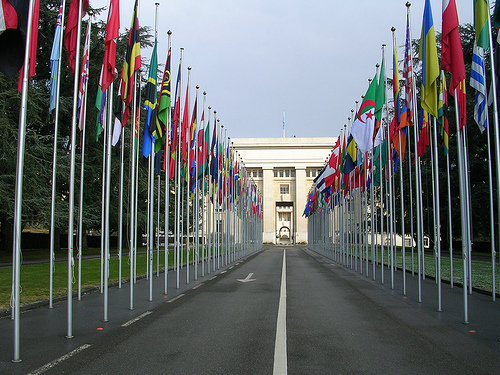 In Vienna until yesterday, 72 international experts provided by 18 member states of the United Nations converged from May 21 to 25, at their annual meeting of the United Nations Scientific Committee on Effects of Atomic Radiation (UNSCEAR). 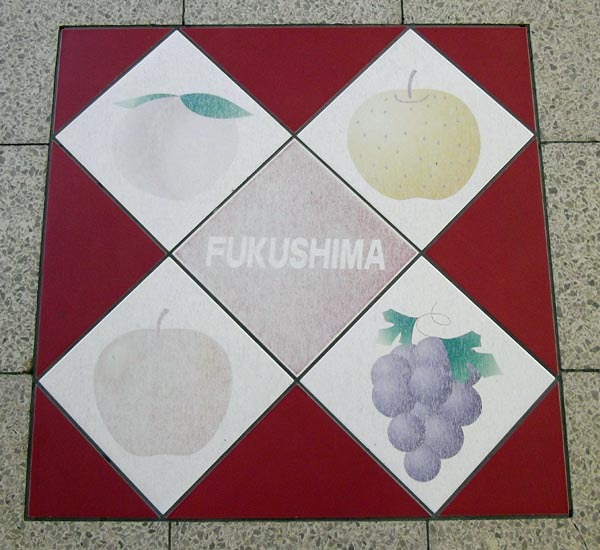 Last Wednesday, they released their interim findings of a major assessment into the 3.11 Fukushima Daiichi accident. The final report about the levels and effects of radiation exposure from the accident will be presented by UNSCEAR “towards the end of 2013”, for the UN General Assembly. We have summarized here the content of a statement announcing the UNSCEAR Interim-Report released earlier this week. The full press release is available on the UNSCEAR webpage, accessible to the general public. The interim assessment of the UNSCEAR presents their understanding of the “nature and composition of the releases to the atmosphere” from the four damaged Fukushima Daiichi power plant’s reactors. With the measurements of radioactive elements in the air, soil, water and food, the study will be able to “assess doses to adults and children in different areas of Japan, considering organs such as the thyroid,” the statement said. The Committee did not present their own assessment at this point, and is expecting to have access to results of its own assessments, but it announced how it will study the evaluation of doses to the public published by the World Health Organization. It also presented the results of a thyroid monitoring conducted by the Fukushima Prefecture government over thousands of children under age 15, in some affected areas. “However, the date on which internal exposure began, a parameter necessary for accurate estimation of the cumulative thyroid dose is not entirely clear.” The press release explained. The assessment will look at exposure pathways in the air and on the soil, internal exposure from inhalation and internal exposure from ingestion of marine and terrestrial food and water. The report says that conducting an independent dose assessment for workers involved in the clear-up operations at the Fukushima Daiichi nuclear power plant requires “comprehensive and precise information on the internal and external monitoring regime that was implemented.” The literature search found “a small number of relevant documents that address doses likely to be received by TEPCO workers and contractors.” As of January 31, 2012, a total of 20,115 workers had been involved in the mitigation activities. The report also says that the Government of Japan is also compiling information on doses received by workers such as the Self Defense Forces, policemen, firemen, and municipal employees, for the UNSCEAR’s review. The UNSCEAR looked back at their 1996-2008 Reports on the effects of radiation exposure “on non-human biota” following the Chernobyl accident. To date, there are only a few published assessments of exposure of non-human to radiation resulting from this accident, the press release said. It’s a shame to say this, but the Japanese government needs an outside assessment at this point. They’re not ready to be honest enough, and there needs to be some accountability and preparation for any potential accidents.